It is completely normal for newly arrived EAL learners to feel lost and scared in a new setting. Often, these children can’t express their concerns in words as they do not have the vocabulary to express it. This can lead to challenging behaviour in EAL learners, to which teachers don’t always know how to respond. It is extremely helpful and comforting for EAL learners to be supported by someone who speaks their own language. This way they feel understood and can express the way they are feeling to someone. This person can then help the pupil to integrate well into the class and demonstrate correct behaviour. Finding out what newly arrived EAL learners’ hobbies and interests are, can allow the teacher to set up rewards adapted to each EAL learner. For instance, an EAL learner who can perform magic tricks could be allowed to present one to their peers, if they complete a certain task. In order for EAL learners to feel at ease, teachers can divide the classroom into different language ability groups, which match the children’s proficiency. 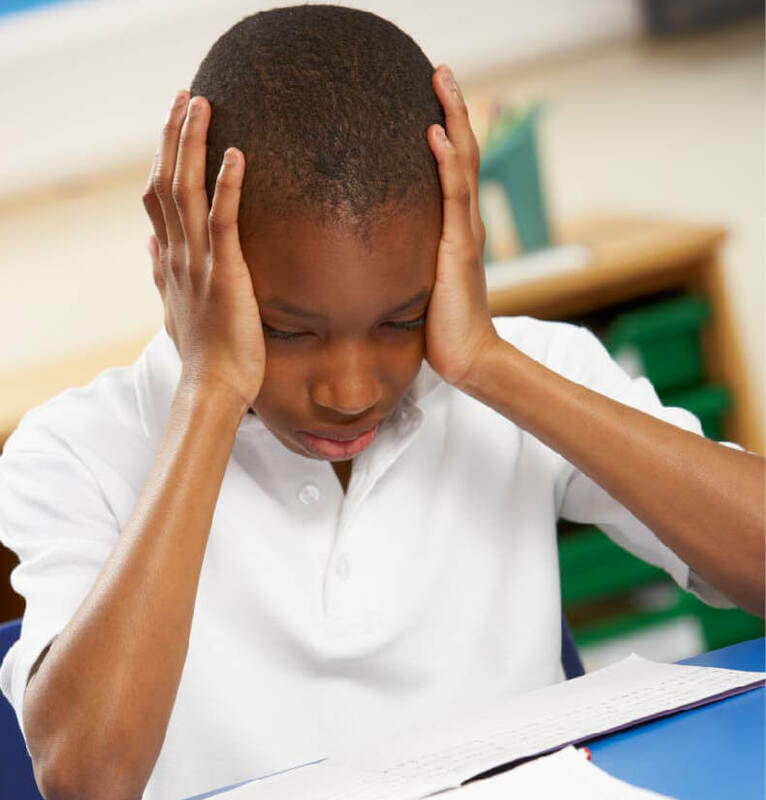 The aim is to support EAL learners for them to learn English without feeling overwhelmed. Having visuals to express certain rules, such as “no chewing gum allowed in the classroom” can be very beneficial because pupils actually ‘see’ these rules every day. A fun activity for EAL pupils would be to make them draw and write these rules on a piece of paper, which can then be used in a display. The most important way to make EAL children feel valued and special is to recognise and celebrate their heritage and culture. This can be done through tasting some of their country’s typical foods, through listening to some of their home country’s music or even through letting EAL learners show their peers a traditional outfit they wear in their home country. Pupils’ behaviours are often directly linked to their well-being in the class. The best and most efficient way to deal with challenging behaviour in EAL learners is to make them feel confident and the as at ease as possible. This can be done through creating opportunities for them to express their feelings, their personality and through letting them share and embrace their cultural heritage. Interested in all things EAL? Check out our suggestion on activities to try with new EAL learners! Are you looking for free EAL resources for your school? Why not visit our resources page?